Top 5 First Person Shooters PC Games Which You Can’t Miss Before The Year Ends! As we all know that the First person shooters have always ruled on PC gaming for years and each year released a new crop of games that were successful to blows all of us away with the state of the art graphics and game play. So here I’m gonna tell you about top 5 first person shooters which you can’t miss. The list of top 5 first person shooters in which included some of the most popular and highly rated shooters that have been released over the past few years. 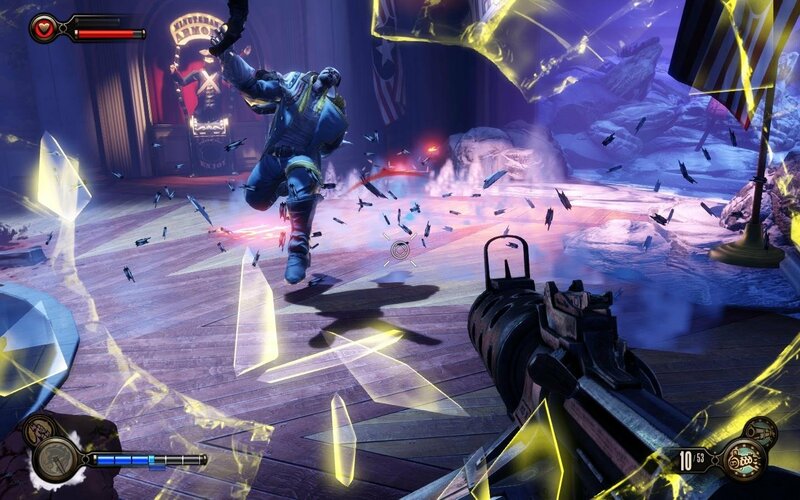 BioShock Infinite is comes into the top position of the list of top 5 first person shooter PC games. It is a sci-fi first person shooter set of the early 1900s. It is the 3rd game in the BioShock series, BioShock and BioShock 2 and it’s all part were very well received by gamers always. BioShock Infinite’s blend of action and storytelling has been praised by critics with some calling the mature theme and it’s storyline one of the best ever in the gaming world. In this part the game has the package of five downloadable content packs, Season Pass, Columbia’s Finest, Clash in the Clouds and Burial at Sea. In first person shooter game you will find a gem of a game that outshines both if its predecessors and finds itself as the top first person shooter which released over the past few years. Previous articleHuge Popular & Highest Grossing Worldwide Bollywood Movies Which You Can’t Miss! 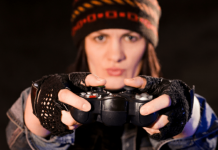 All Time Popular & Highest Paid Professional Female Gamers. Must Read It!